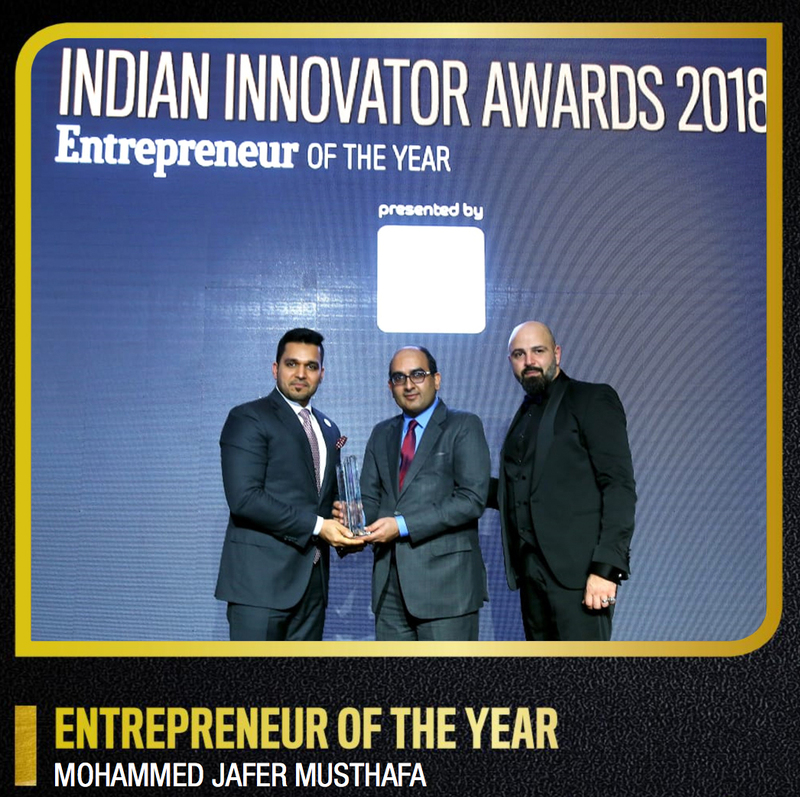 We announce this with immense pride that our Managing Director, Mr. Mohammed Jafer Musthafa bagged the Entrepreneur of the year Award at the Indian Innovation Awards, 2018. He was awarded by the honorary Consul General of India Mr. Vipul on the 26th November, 2018. He decided to launch this company when he was just 26 years of age, having started it as a single construction company specializing in civil engineering, mechanical, electrical and plumbing (MEP). 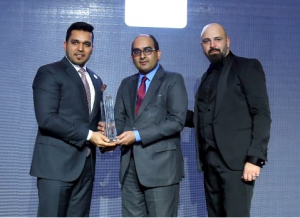 But in 2015, he acquired SPELCO-MEP and expanded the company into what it is today; comprising of six stand-alone companies specializing in construction, trading, retail, and more. Based in Abu Dhabi, it runs operations across the GCC, with offices in Saudi Arabia, Qatar, Kuwait and in Oman. Daemaar Group has also started an initiative in the e-commerce sector in India. There are many more exciting projects coming up and we wish all the great success to our MD and the entire group of Daemaar.